The most interesting part about T610 and T630 is that T610’s firmware can be upgraded to T630’s one, this means that the older model will get Instant Messaging support. But that’s all what you will get. We don’t know if this option will be official and available in Service Centres yet. 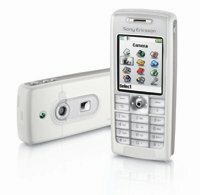 Polyphonic mobile ringtones for your Sony Ericsson t630 mobile.